Hotel Hermes, Marsylia, Francja : Rezerwuj teraz! 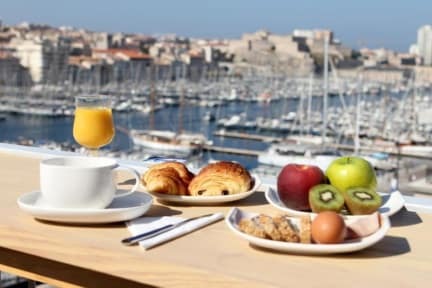 The hotel welcomes you by the bustling Old Port of Marseille and the staff will try their best to make sure you enjoy your stay in the city of Marseille. 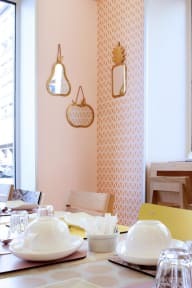 Hotel Hermes boasts a privileged location to discover the city and it features a nice buffet breakfast and family atmosphere. The rooms are clean, functional and all provide en suite facilities.